Ronald January 22, 2016 The Truth About Site Uptime Guarantees2016-01-22T06:16:02+08:00 Topics: Web Hosting. Subjects: Site Uptime. 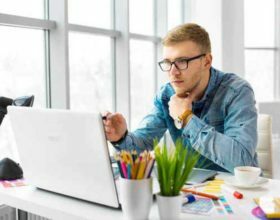 When searching for web hosting services for your blog or website, one of the most important factors is how reliable is the service you are thinking of subscribing to? 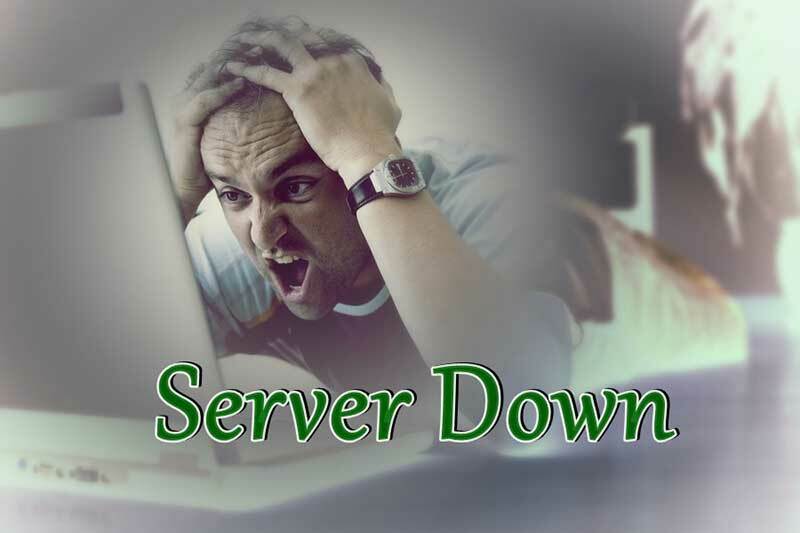 Nobody wants to spend money on a hosting service that is regularly down due to “server problems” or “maintenance tasks” and the question of site uptime is vital when making your decision. In the constant search for business, meaning more customers, many web hosting providers will guarantee over 99.99% and up to 100% site uptime but be wary of those quoted percentages. For starters, common sense will tell you that nobody can, or should, guarantee that a server will never suffer a breakdown no matter how temporary or unusual that failure may be. 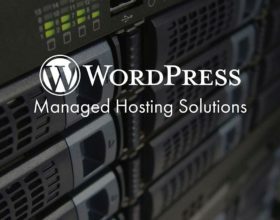 Promising that your website will be up and running and available every minute of every day is impossible to guarantee but some hosting services will offer this guarantee to attract customers. Failure to meet 100% uptime, or whatever percentage is promised, should result in a breach of the Service Level Agreement (SLA) whereby the customer is entitled to recompense for any downtime beyond what is agreed to be an acceptable level. This should result in the customer receiving hosting credits, a refund or reduction but, in reality, this is seldom the case. The SLA should clearly state how much server or network downtime over a given period qualifies for a rebate but it is almost impossible to get an exact figure as to how much time was actually lost. 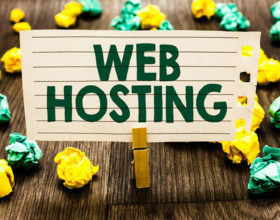 Besides, this clause is rarely invoked as reputable web hosting services will match or exceed the guaranteed uptime due to market competitiveness. Should the need arise and you feel you have grounds to complain about your service, or lack thereof, there are a few details that should be checked first in your SLA but there are some standard exemptions for the web hosting service. Downtime. 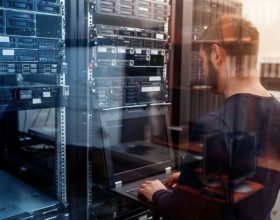 Even if your website is “off air” for hours, the hosting service may measure the downtime as compared to an average month, three months or even a full year. Those few hours of downtime are only a tiny percentage of the total when measured over a long period of time. User Errors. If the problem with your site has been caused by your own actions, the service provider will clearly not be deemed responsible for any downtime incurred. Maintenance. All servers require regular maintenance and upgrading. The service provider will not consider any complaints due to maintenance work which can result in your site being down for a period of time. Missing Link. Usually the web hosting provider will only accept responsibility for their own servers. 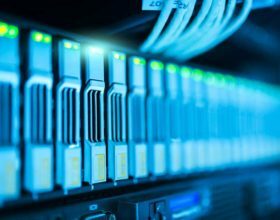 If the reason for downtime can be traced to another upstream service provider breaking the chain, the host is unlikely to accept responsibility for any downtime caused. No web hosting service can guarantee they will never suffer an outage, server problems or need other than routine maintenance so promising 100% uptime is blatantly impossible. 99.9% uptime translates to just nine hours of downtime in a year which isn’t a lot in the overall scheme of things but certainly significant if it were to occur in just one day. Many services now offer 99.99% uptime which is less than an hour’s downtime a year. This is a reasonable and attainable target but bear in mind there will still be other downtimes for server maintenance and upgrades. Ignore hosting services that promise the impossible and search the internet for providers that have good past uptime percentages and good customer reviews. Provided, of course, your server isn’t down for “urgent maintenance”!